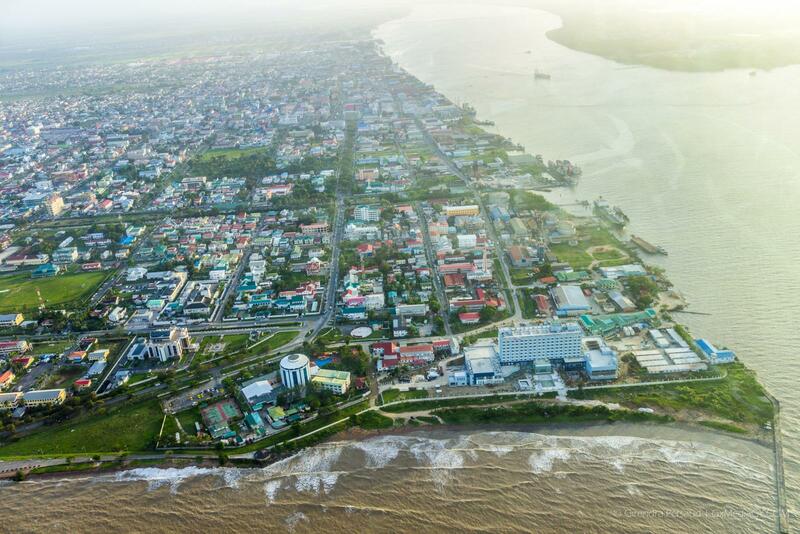 The Ministry of Public Infrastructure is moving ahead with the construction of a car park, market and second entrance to the East Bank Demerara village of Diamond. The projects will be carried out in three phases, Minister of Public Infrastructure David Patterson said today on a Facebook post. According to Minister Patterson, having failed to construct the Diamond Entrance Overpass back in 2017, the government continued to seek alternatives. 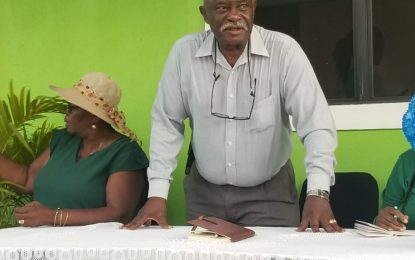 With the help and cooperation of the Demerara Distillers Limited (DDL), he said the government was able to access lands for the car park, market and a second entrance to Diamond. In September 2017, the Ministry announced that the plans to construct the country’s first vehicular overpass had to be cancelled. Minister Patterson had said that the construction could not have materialized since there was not enough space for the overpass to end. He explained that the land was sold by the previous government to a private individual.